Natural Gas | Matcor, Inc. 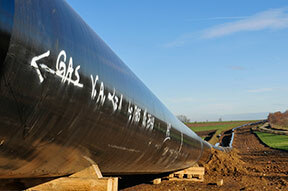 The US Pipeline regulatory environment is poised to see several new rules implemented to expand the scope and effectiveness of pipeline regulations with a goal to improve the integrity and safety of hazardous material pipeline. These rule changes were all initiated years ago and have been winding their way through the regulatory process, soliciting input from the industry and from concerned citizens, environmental groups and other interested parties. In January of 2017 in the last few days of the Obama Administration, the Department of Transportation’s Pipeline and Hazardous Materials Safety Administration issued a final rule amending its Rule 49 CFR 195 that among other things expanded integrity management and leak detections beyond high consequence areas (HCA’s). The Final Rule tightened standards and broadened data collection and monitoring requirements for pipeline operators. A few days into the Trump administration, the White House issued a directive to federal agencies to freeze sending new regulations to the Office of the Federal Register (OFR) and withdrawing any regulations sent to the OFR. Thus the liquids “Final Rule” that was 6 years in the making was withdrawn and is awaiting resubmittal by the new administration. • Assessment of non-HCA pipeline segments every 10 years in compliance with provisions of 49 CFR Part 195. 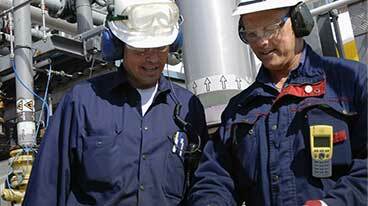 • Increased use of inline inspection tools for all hazardous pipelines in HCA. 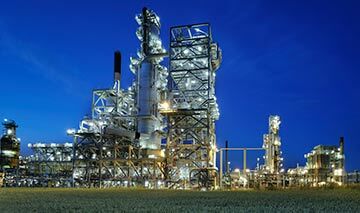 • Requirement for leak detection systems for covered pipelines in both HCA and non-HCAs. PHMSA anticipates coming out with their revised “Final Rule” in the Fall of 2018. 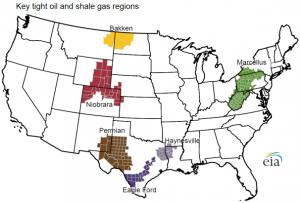 On the gas side of the pipeline regulatory environment, 49 CFR Parts 191 and 192, several public meetings have been held regarding PHMSA’s proposed gas rules, often referred to as the Gas Mega Rule. The rulemaking changes originally recommended would have nearly doubled the current number of pages in the regulations. PHMSA has announced that instead of one Mega Rule, the effort would be broken into three separate rules that are expected to be introduced in 2018 and to go into effect in 2019. Part 1 addresses the expansion of risk assessment and MAOP requirements to include areas in non-High Consequence Areas (HCAs) and moderate consequence areas (MCAs.) 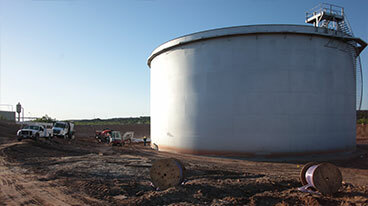 Part 2 of the rule making focuses on the expansions of integrity management program regulations including corrosion control to gathering lines and other previously non-regulated lines. 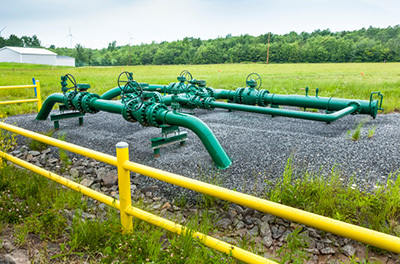 Part 3 of the gas rule making is expected to focus on reporting requirements, safety regulations and definitions to include expanding into related gas facilities associated with pipeline systems.